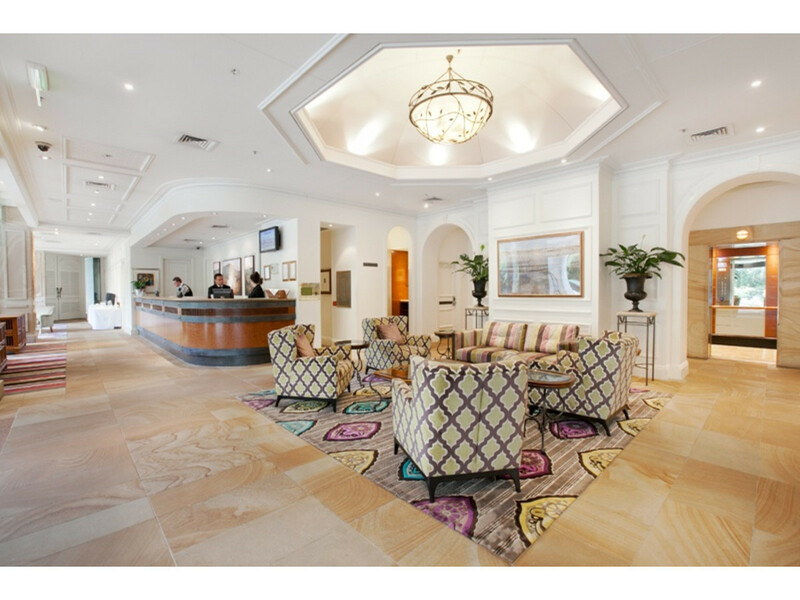 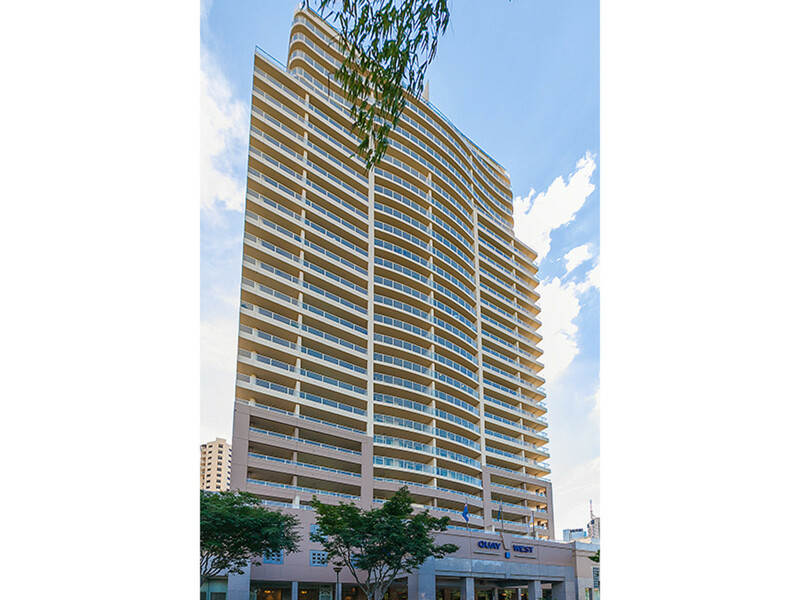 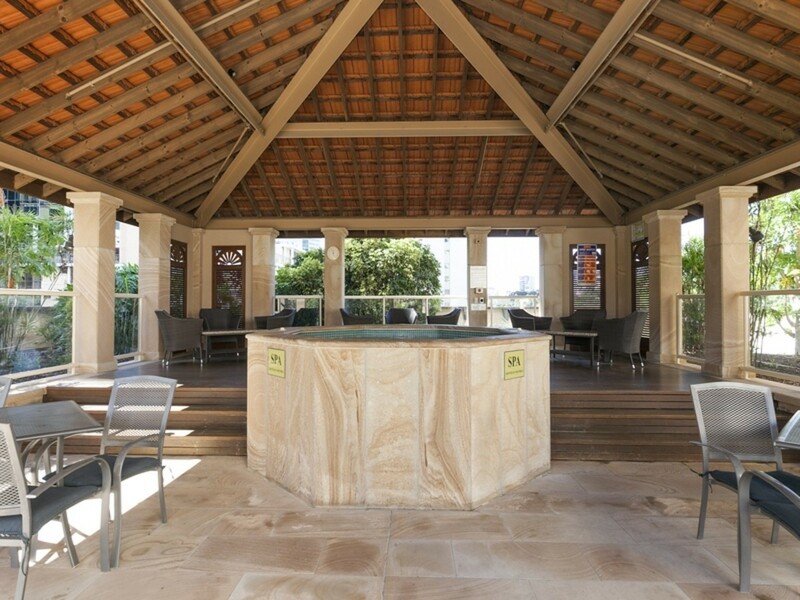 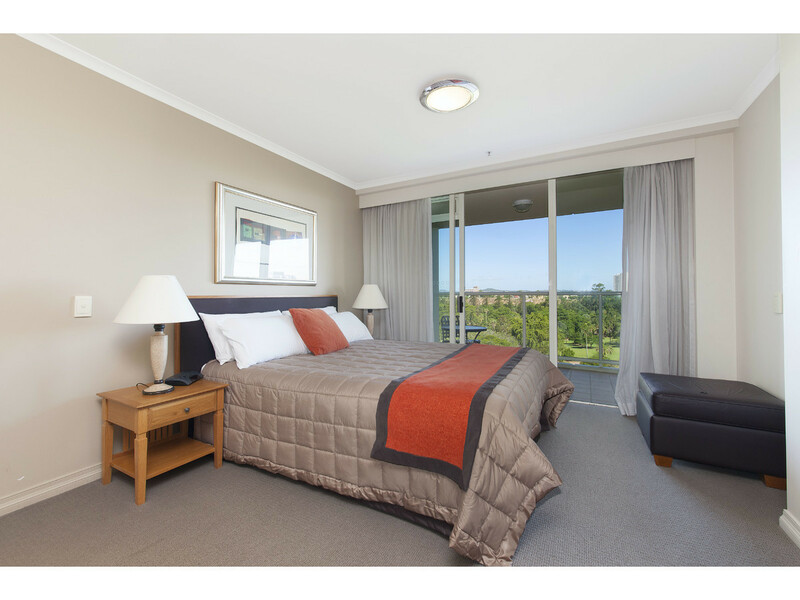 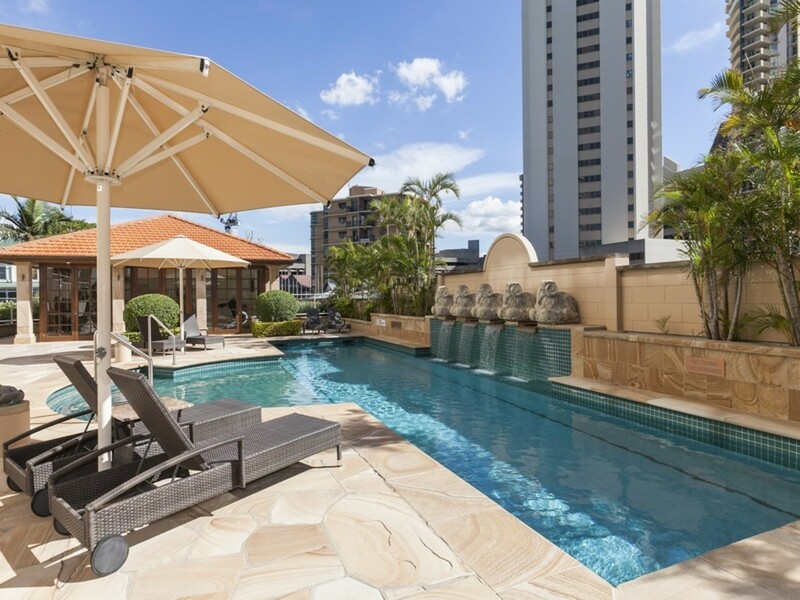 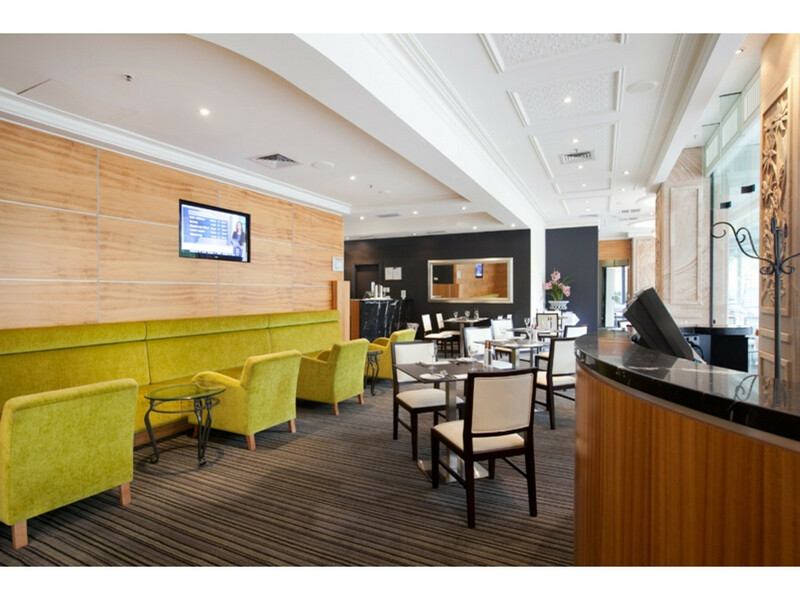 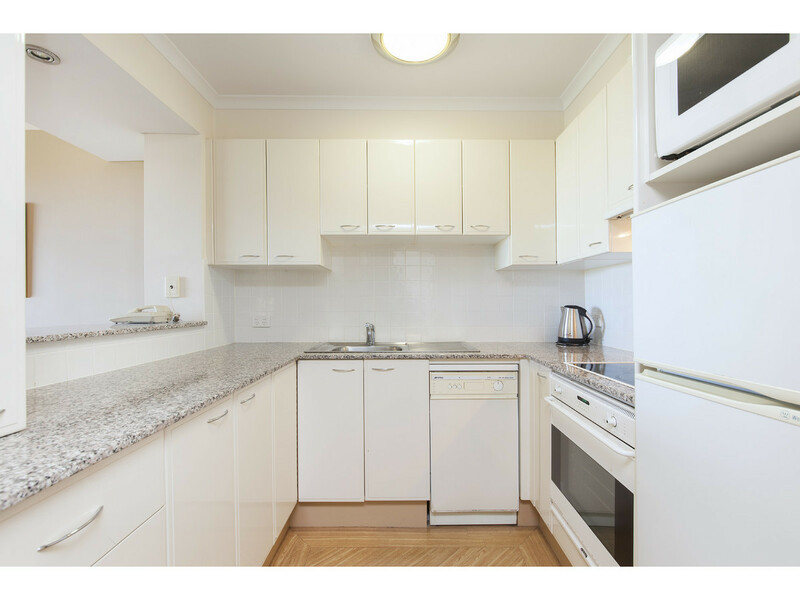 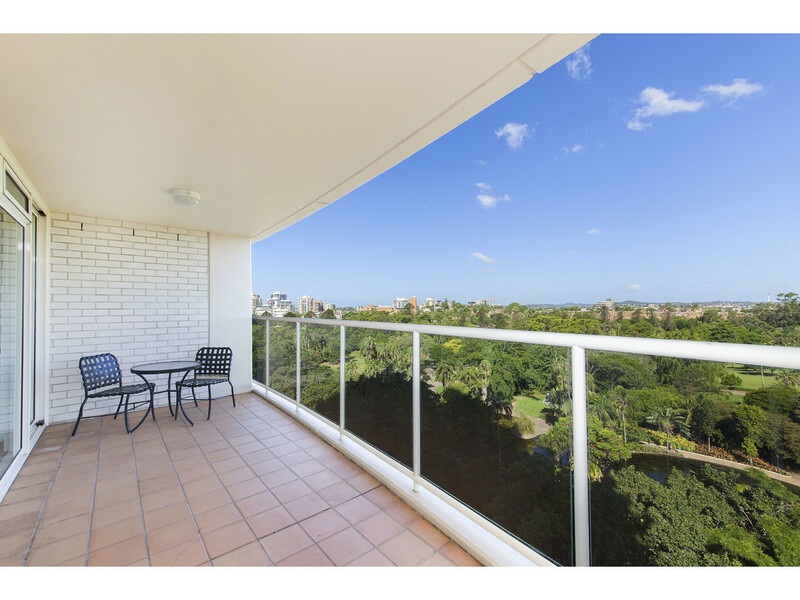 Quay West is acknowledged as being one of Brisbane’s finest apartment complexes and is superbly located in the heart of the CBD overlooking the magnificent Botanical Gardens and Brisbane River and maintains a loyal corporate following. 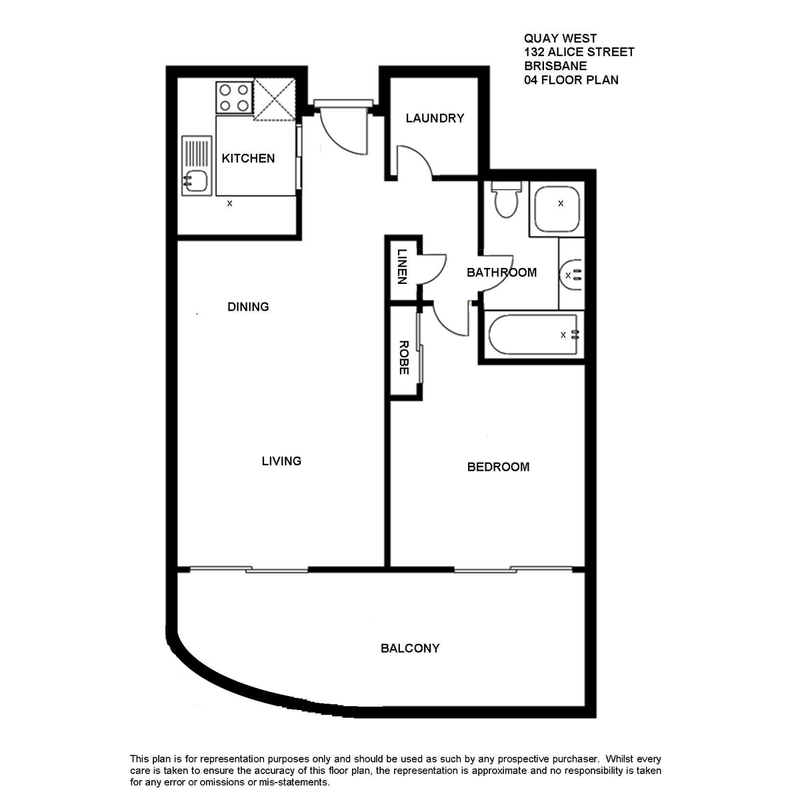 The apartment is approx. 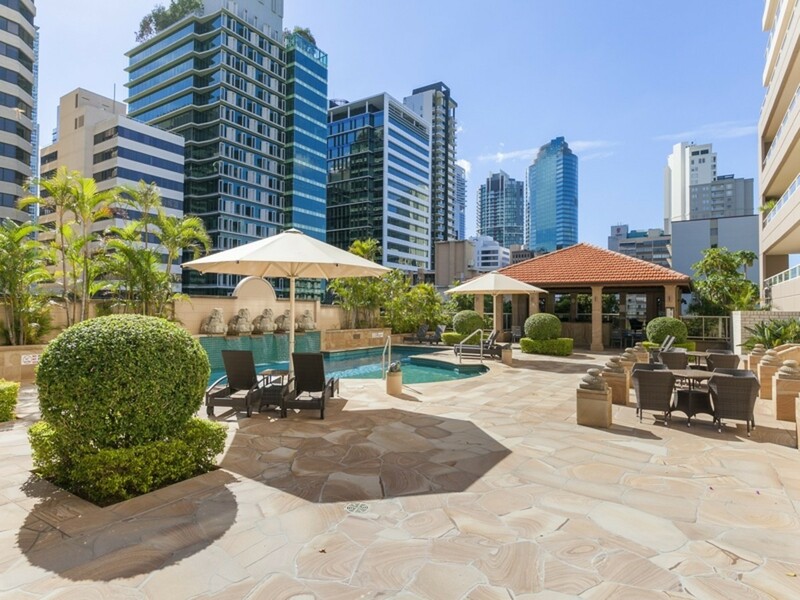 75m2 and is located on level 7. 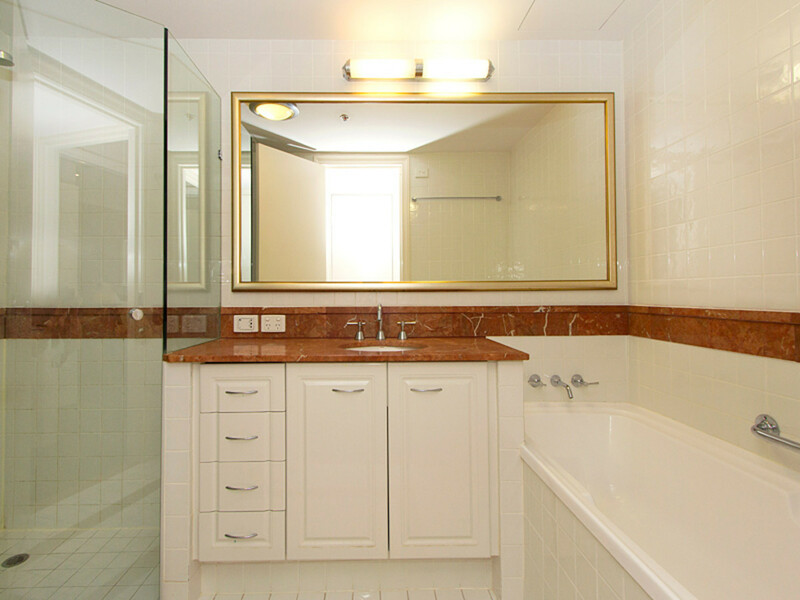 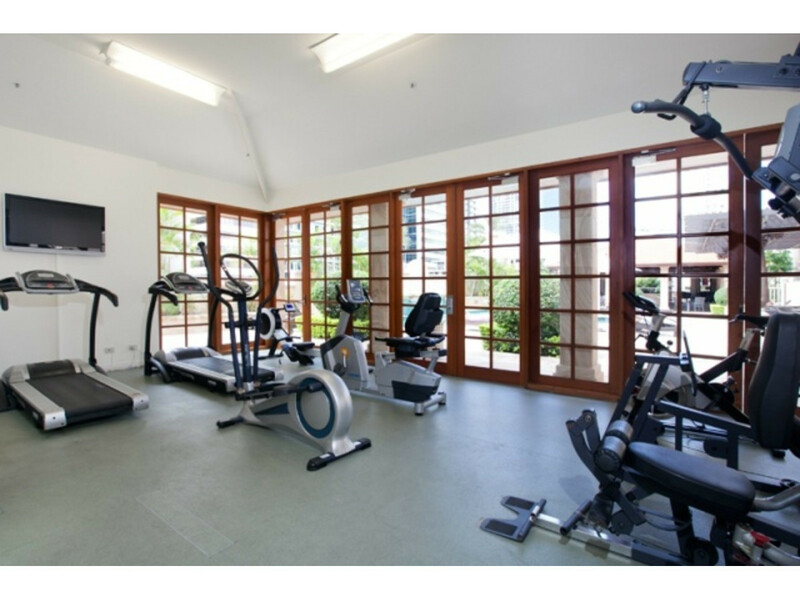 Ideal for either investment or the ultimate inner city lifestyle pad. 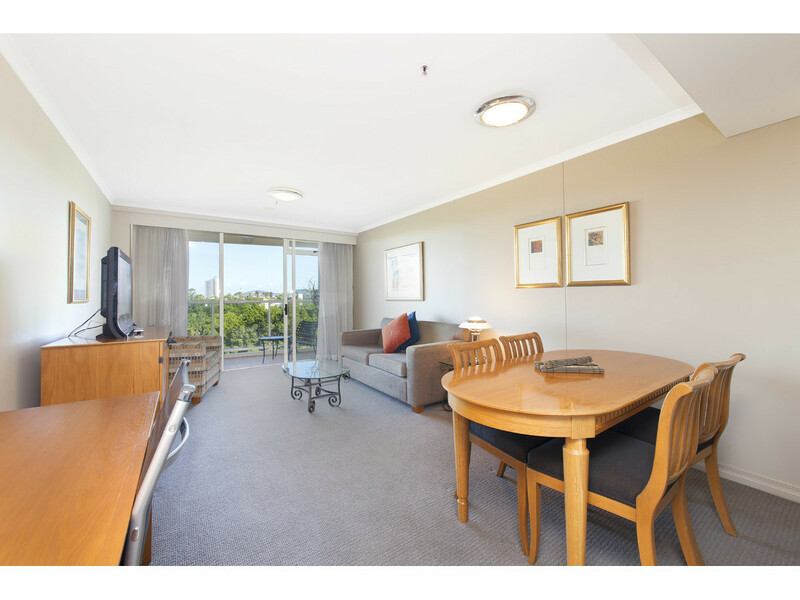 The apartment is fully furnished, vacant and ready for occupancy. 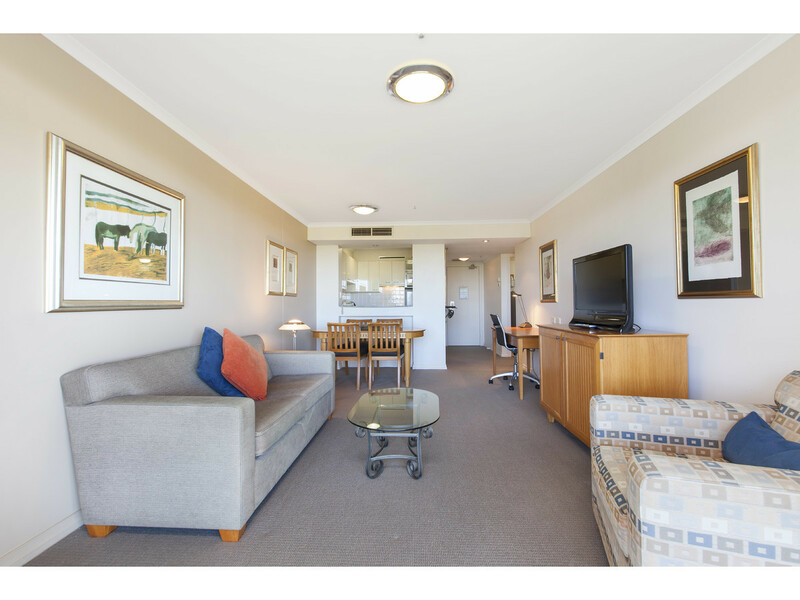 Close to Parliament House, University of Technology and a short walk to the City heart or across the bridge to Southbank Parklands, Convention Centre, Performing Arts Complex, Museum and Art Gallery. 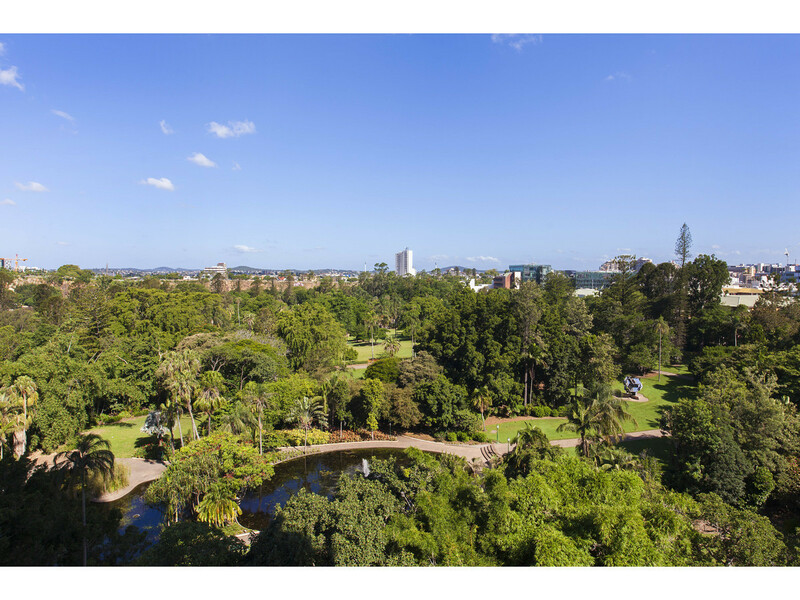 It also enjoys direct access to the M1 freeway to Gold Coast and ICB to Sunshine Coast.